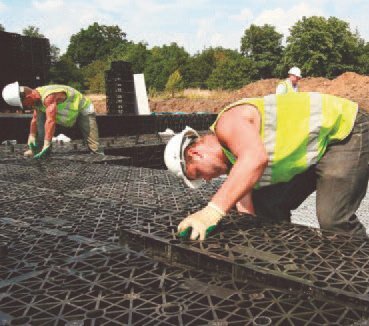 For taking rainwater from the roof down to the river JDP has extensive knowledge to assist with the design and specification of complete storm water management solutions. using products from our key suppliers as well as our manufacturing partners, we offer a diverse range of options to cover virtually any application. 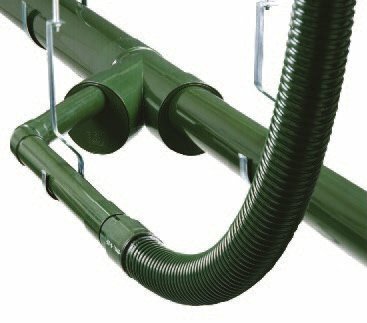 With Vacurain, a BBA-approved syphonic roof drainage system with unique properties and produced by our manufacturing partner DYKA, we provide systems that bring the rainfall to ground level efficiently. JDP offers further experience of infiltration and attenuation to achieve strict SUDS output for the development all the way to the river. 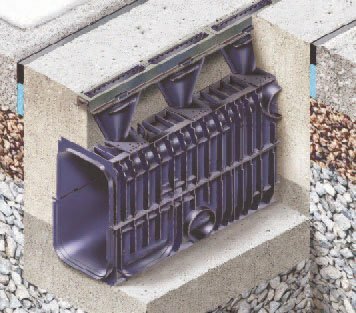 Comprehensive product ranges for all designs of below ground drainage from channel drain to pollution interceptors are available from JDP. 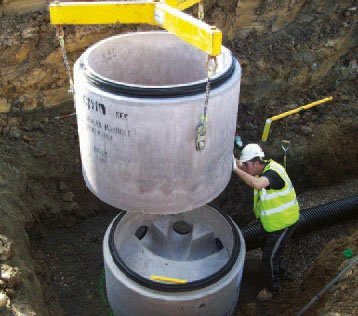 With our technical knowledge and in-house design and our capability at our factories, architects and developers can safely hand the total drainage package over to JDP for a quick, cost effective solution. 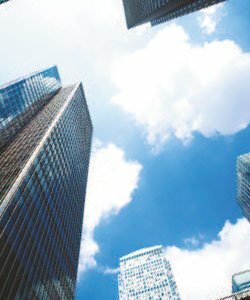 In short, JDP is the one-stop shop solutions provider for the drainage and water management requirements for commercial, public and industrial buildings.